Needham, MA According to Bulfinch, Candel Therapeutics, a Massachusetts based biotechnology company, has signed a 7-year lease for 16,000 s/f of lab and office space at 117 Kendrick St.
Mike Wilcox, senior vice president, director of leasing at Bulfinch, represented the ownership. Evan Gallagher, senior vice president and John Carroll, executive vice president at Colliers International represented the tenant, Candel Therapeutics. 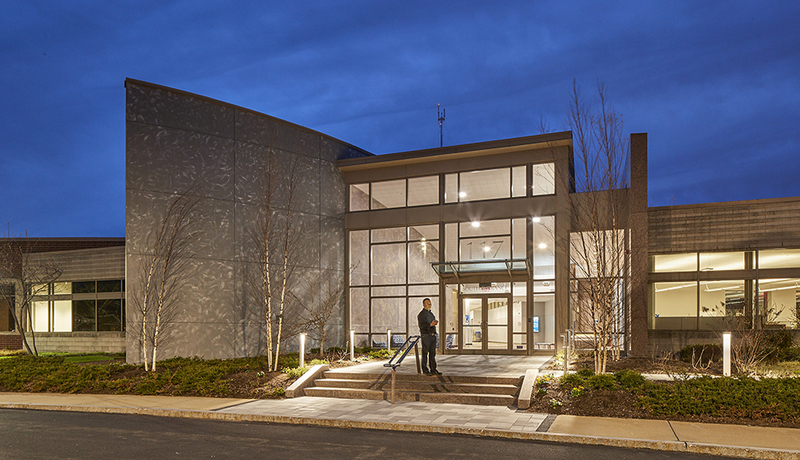 117 Kendrick St. is located in Needham Crossing business park within the N-Squared Innovation District, one of Greater Boston’s leading tech hubs. The location has access to I-95/Rte. 128 and the 128 Business Council Shuttle Service. “We are excited to help anchor the building of the N-Squared Innovation District biotechnology community. The location and facilities will enable us to foster a productive culture of innovation and community” said Dr. Estuardo Aguilar-Cordova, CEO at Candel. Bulfinch acquired the building in 2014. 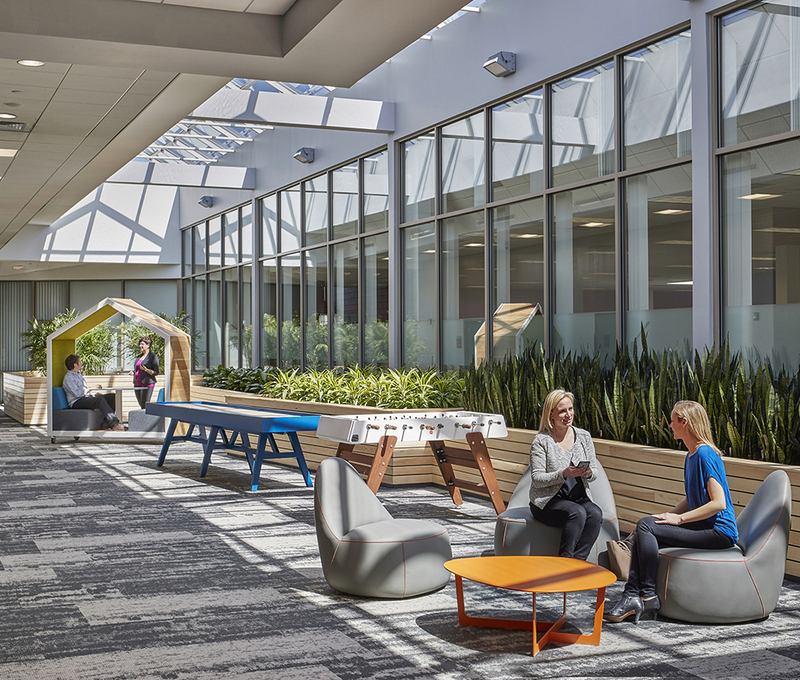 Recognizing the growing demand for technology and life science space, Bulfinch identified key renovations to the property’s systems, common areas and outdoor spaces to reinvigorate the property. Building lobbies have been transformed from outdated designs to modern, light-filled and welcoming entrances that enhance visitor and tenant experiences as they enter the building. An updated outdoor courtyard compliments the interior upgrades with multi-tiered seating options, accompanied by a fire pit and thoughtfully placed vegetation. Inside the property, tenants enjoy a full-service cafeteria and lounge and use of the HqO tenant engagement app to increase communication and provide tenants with a variety of on-site amenities and perks at local retailers. The building has earned a Gold Level Wired Score. Recent renovations contributed to biopharmaceutical tenant Verastem, Inc.’s decision to remain at 117 Kendrick St. in 2018 and expand their space. Additional tenants include Warner Brothers, Marcum LLP, Enservio and BBK Worldwide.